Oscars ’15: SHORT: Birdman flies, Boyhood still needs to grow up, Whiplash has the rhythm and all the niceties went to Grand Hotel Budapest. Oscars 2015 are behind us. Everybody expected a close match between Boyhood and Birdman but birds do fly farther than boys. Boys need to grow up and birds are hard to catch when they spread their wings. Most important categories, “Best director” and “Best movie” both went to Birdman. Alejandro Gonzales Iñárritu also won the “Original Script Award” and made Birdman the most successful movie of the ceremony. Boyhood, considered as his greatest competition won only the best supporting actress (Patricia Arquette). The dominance of the Birdman is somewhat spoiled by Eddie Redmayne who won Best Actor and left fans loved Michael Keaton without golden statue. The girls went according to predictions, and Julianne Moore won the leading actress and my opinion is that in particular category old glory has won the award, not the performance in “Still Alice”. In strong competition Moore has won because it was her time to compensate old wrongs. 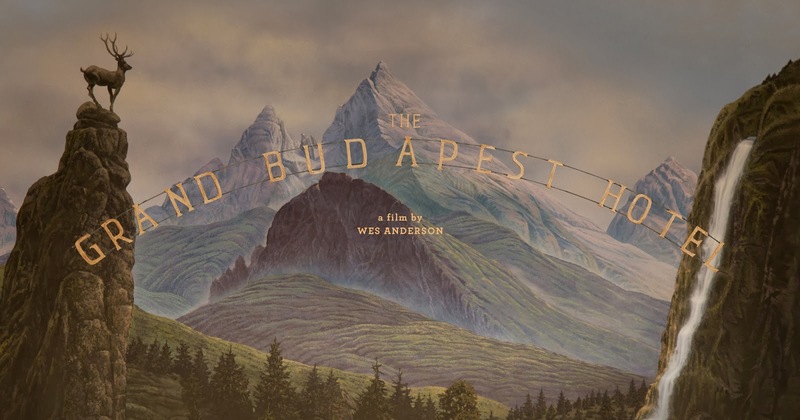 Winner of “irrelevant” categories is “Grand Budapest Hotel”. Costume, make-up, original music and production aren’t the categories any relevant director would take home. Whiplash won supporting actor, film editing and sound mixing and Chazelle will be satisfied with his score. 3/5 isn’t bad at all. The animated feature winner is Disney’s Big Hero 6. I wanted Princess Kaguya to win, but Big Hero 6 is probably one of the emotional trips I had in a while. Another surprise for me was Ida wins foreign film category after Leviathan seemed as a safe bet. You can see the full list of winners HERE!! And please, dear members of the Academy, change the host next year. Previous Post OSCARS ’15: Chapter 8: Fight of the Titans starts tonight! Next Post Story of the “Vikings” goes on – S01/02 REVIEW.